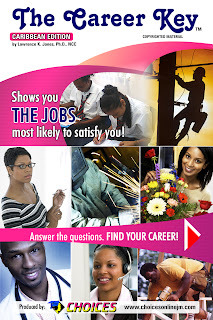 On February 9, 2011, Jamaica’s Minister of Education made a landmark announcement launching career awareness programmes at all levels of the education system islandwide. We at CHOICES Career & Education Advice at that time said, “Hip Hip Hooray!” We were fully on board and in fact had been for nearly 15 years prior to this announcement. At the time we expressed hope that it would become viral, quickly spreading to all schools in the island and that a Caribbean breeze would blow the concept throughout the region also. We continue to support this initiative 100% and those other institutions and organisations such as HEART/NTA which continue to lead the charge. 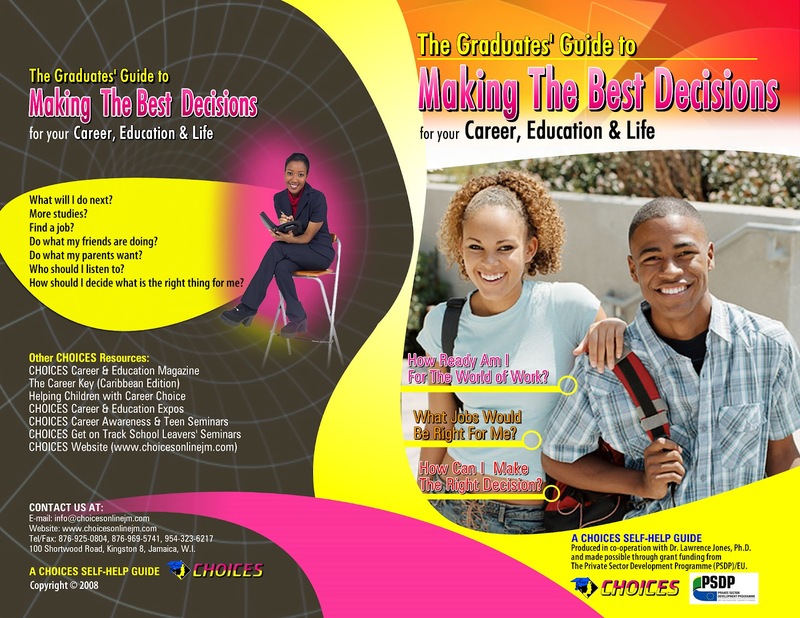 We know that this is the way to go and what CHOICES Career Advice has recommended in the near 15 years or three cohorts of secondary students since beginning to provide career and education advice and information in the Caribbean. But is this new thrust in this area having any effect on the 50,000 or so students who are moving out of the system each year? Do they know any better who they are, what they should be doing, where they should be heading and how they’re going to get there? How many of these students have had the chance of doing a psychometric test to help them in understanding their values, aptititudes, interests, personality, skills, strengths and talents? How many of them have had the opportunity of sitting down for a one-on-one with a counsellor (read career counsellor) to guide them through to their next phase – an absolute must which we have constantly recommended. How many of them even have the makings of a career portfolio containing a resume, a cover letter and other information to help them in their future? These are some of things for which we have been advocating for over 15 years since beginning our work in this area. 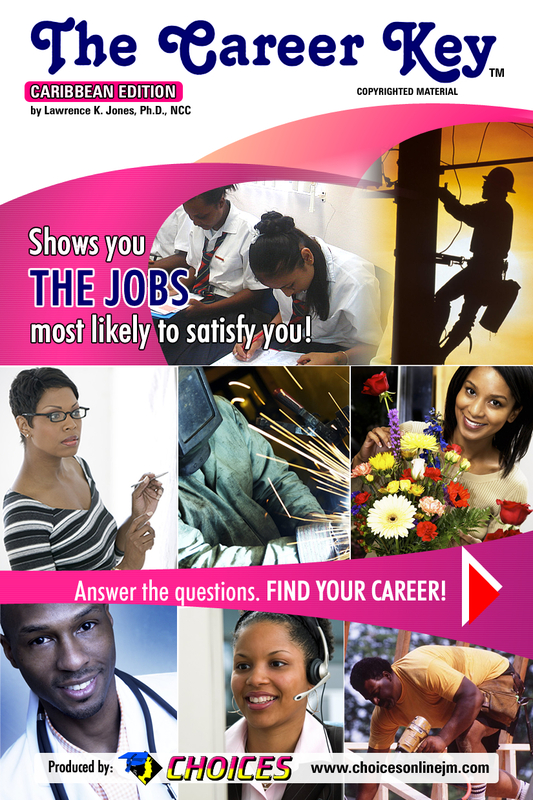 · That every single student must receive one-on-one career counselling before leaving secondary level. · That career counsellors must be an integral part of the educational landscape. · That secondary schooling should end with every student owning a career portfolio. · That secondary schooling should end with a student having stated their intention, somewhere, to someone, as to what they intend to do next. · That secondary schooling should end with every student writing an application letter to a potential employer; filling out a university, college or training programme application. For our part we continue in our efforts to assist as many people as possible in choosing the right career.